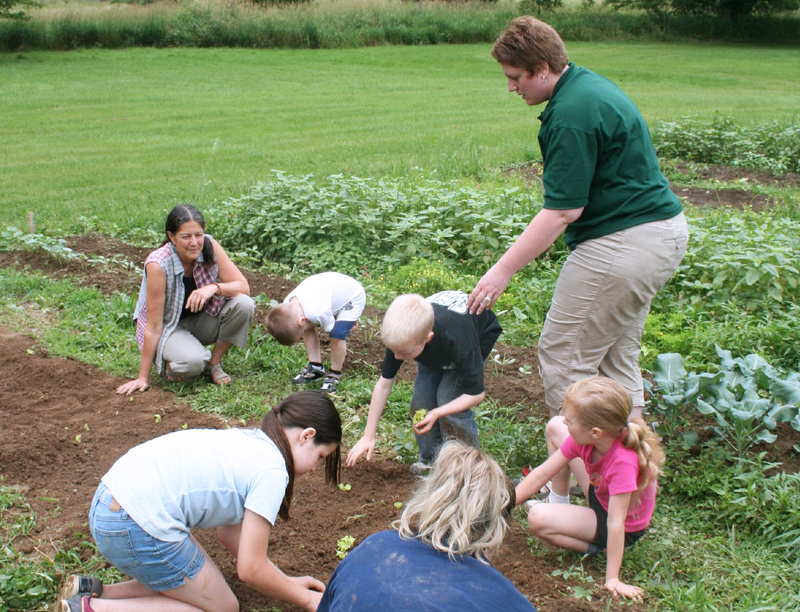 Knox County Community Gardens is an ecumenical endeavor founded in 2008 to provide local organic produce to low-income families served by Interchurch Social Services and hot meals. The program seeks to provide quality healthy food, lower food bills, and create an enjoyable opportunity for community members to relax and socialize. Interest in the gardens has grown steadily, with additional gardens established each year throughout Knox County. Student interns now work with the director to instruct on gardening techniques, develop classes on preparing fresh food, prepare nutritional information, and assist with the creation of new gardens. This work has resulted in a vital garden program that makes local food available to all residents and creates strong social bonds throughout the community.